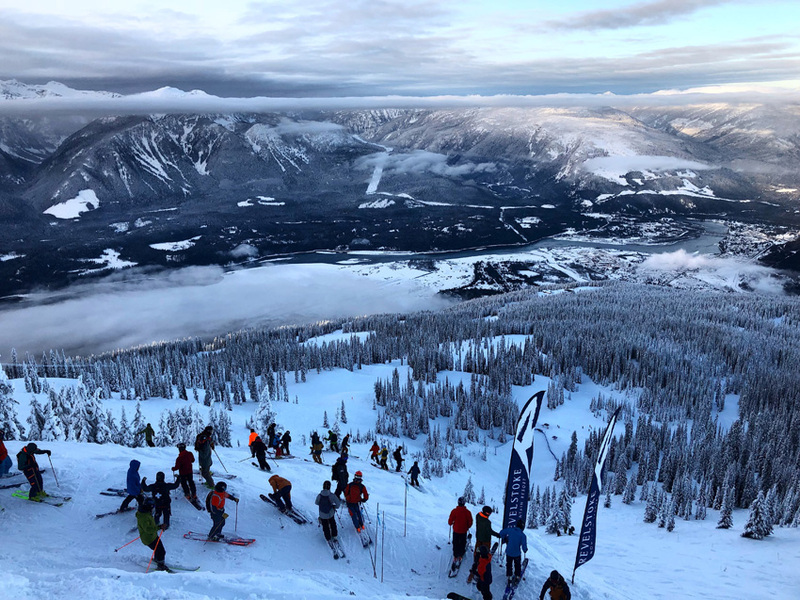 The International Freeskiers Association (IFSA) 4-Star Freeride World Qualifier went off from January 9 – 11 at Revelstoke Mountain Resort with a stacked field of competitors from around the world. Snowledge athletes Brandon Craddock, Griffin Dunne, Brian Stenerson, Eric Lee O’Brien and Jed Kravitz all made the trek to attend and appreciate the vast panoramic scenery, boasting some of the continent’s best conditions right now. 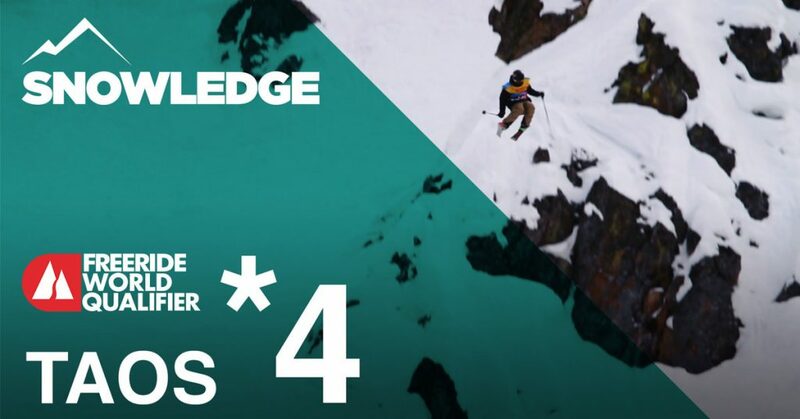 The first day of the competition was postponed due to low visibility, giving the competitors a chance to explore the mountain and take advantage of the 77cm of recent snowfall. 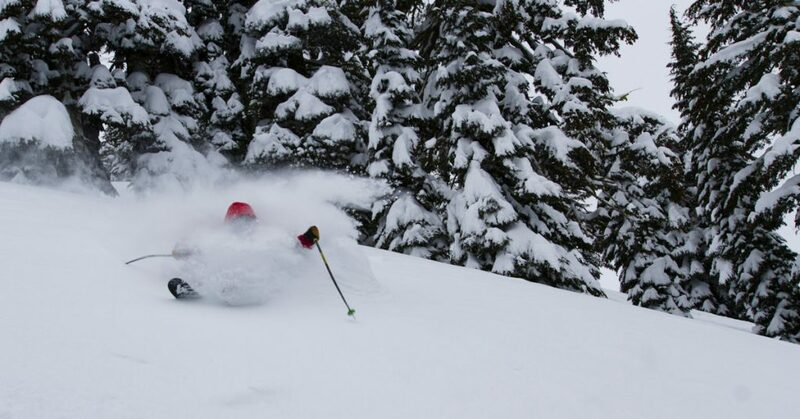 Want to see what happens when freeride athletes get a weather day? Party shredding and sending. Lot’s of sending. 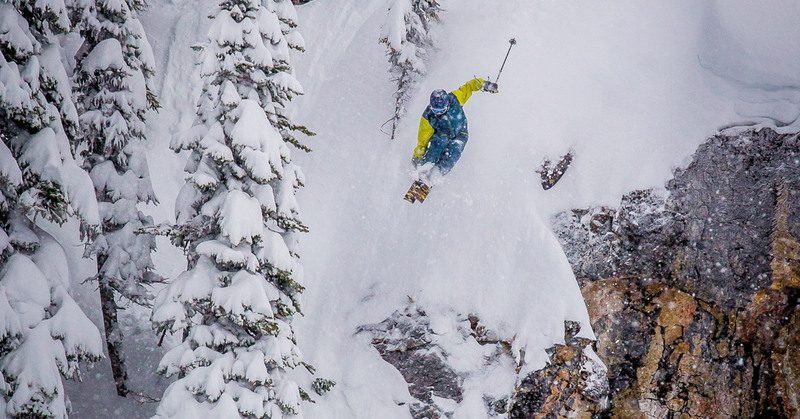 Day one of the competition was held on Separate Reality, at the top of the Stoke Chair. The venue has two prominent cliff features up top with a multitude of terrain nuggets—perfect for tricks—on the bottom half. The competitor’s runs were a solid mix of fast skiing and big airs up top, with a full display of spins and flips off of the playful terrain below. 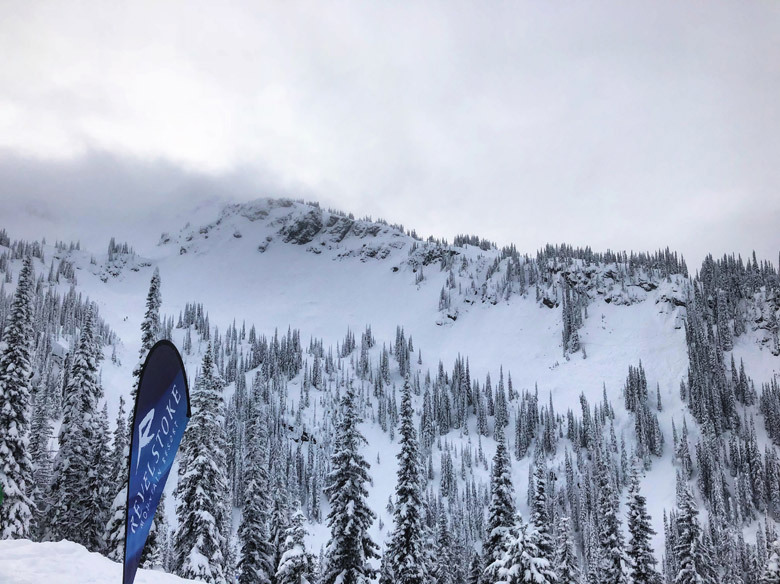 The day went off mostly without a hitch for the 100+ competitors, although the the weather and visibility slowed down the event enough to prevent the Snowboard Women’s field from running. With limited visibility in the morning, the judges opted for split judging, using the lookers left side of the iconic North Bowl venue for day two. With split judging, judges are positioned at three points along the venue, instead of at the bottom. Competitors are scored separately in each section and awarded a cumulative total score. The lines were strong right out of the gate, with several competitors tricking the top cliff features. The lower portion of the venue featured fast, fluid riding with several smaller airs and creative transfer options. In the Women’s Snowboard division, Nicole Kelly edged out Michelle Locke by just three hundredths of a point, with Christina Bruno coming in Third. In the Women’s Ski division, Elsa Smith put together two strong days to come out on top, with Olivia Askew coming in second, and Sydney Ricketts in third. 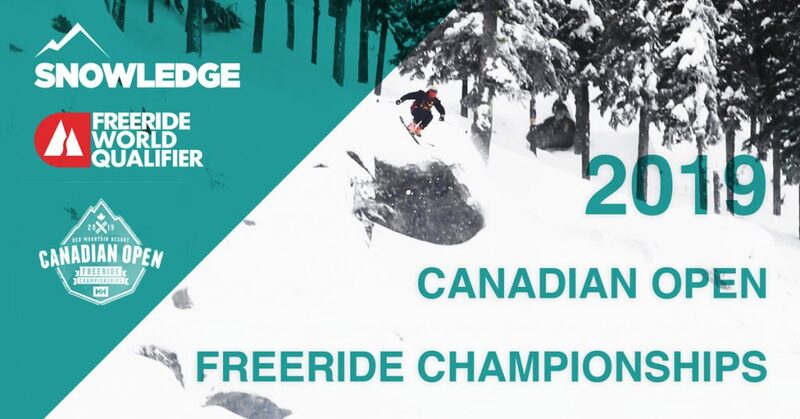 In the Men’s Snowboard division, Ben Smith carried momentum from a strong day one through to a victory, with Ludovic Guillot-Diat coming in second, and Chance Lenay in third. On the Men’s Ski side Tom Peiffer laid down two fast, fluid runs that included big airs and floaty spins to cruise to a convincing win, with Andrew Pollard coming in second, and Kevin Nichols rounding out the top three. Check out the complete list of final results. Kudos to the judges for navigating some tight weather windows and getting the event off under some tricky conditions. Thanks to La Baguette for being the best ski village coffee, breakfast, and lunch spot around. 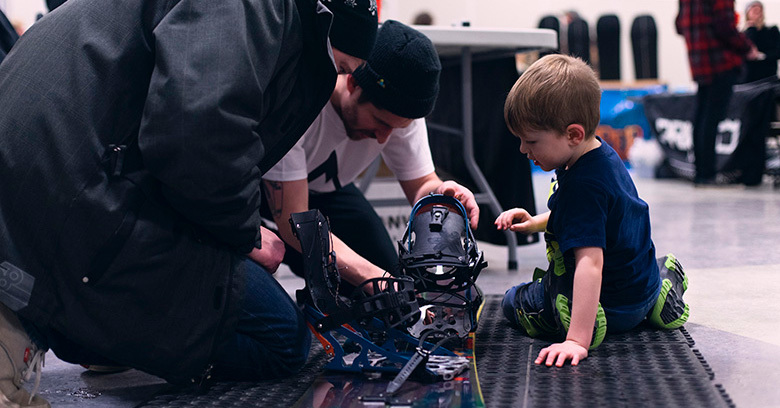 Big thanks to Revelstoke for hosting one of the very top freeride events on the tour. 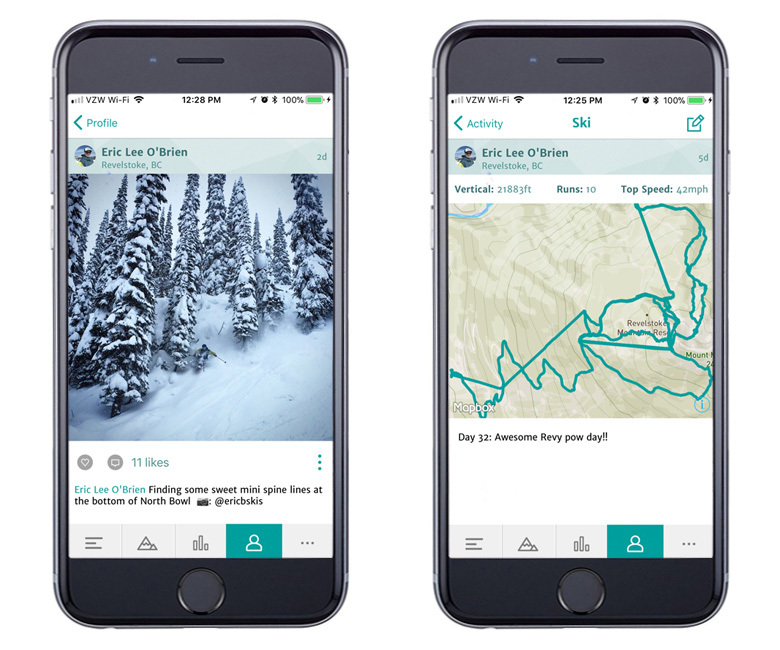 The terrain is world class, the views are stunning, and the snow is amazing, but what truly makes Revelstoke unique is the great vibe. The people you run into at the resort and around town are amazingly authentic, friendly, and helpful, and everyone is here for the right reasons. 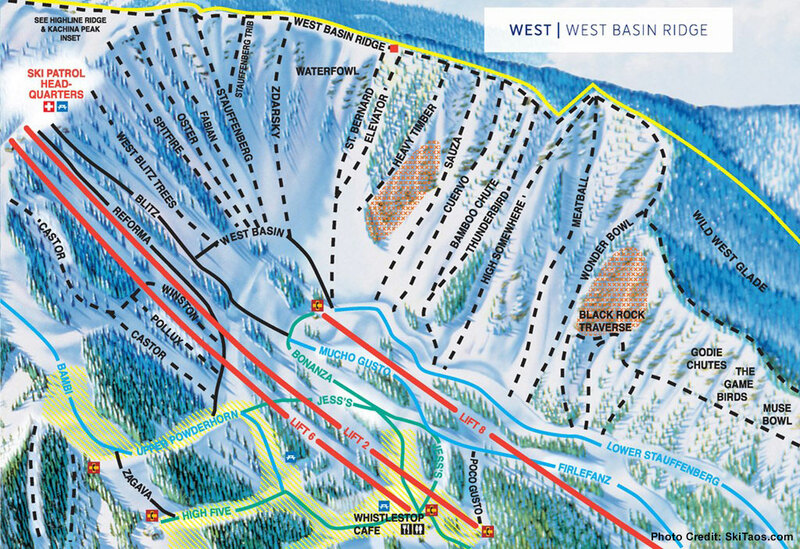 Lots and lots of skiing. 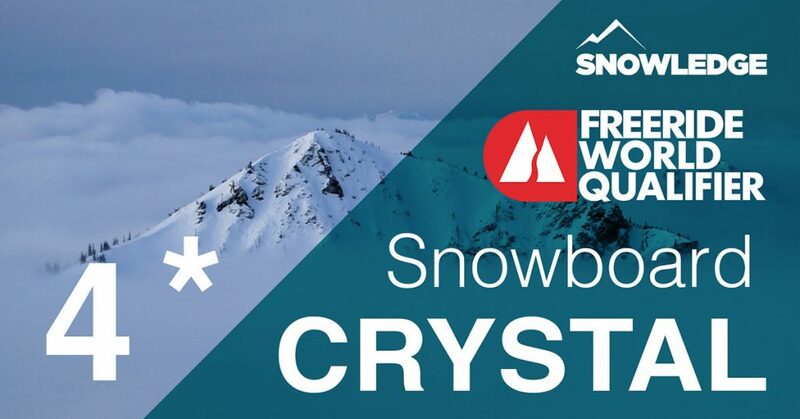 The 2018 FWQ Season is off to a great start. Next stop, February 9-11 at Crested Butte!